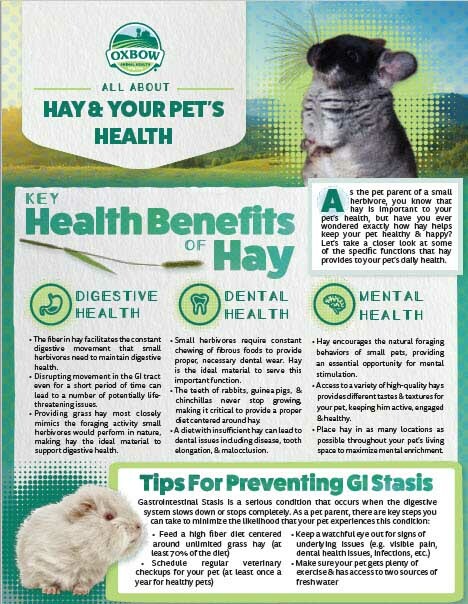 Which hay variety should I buy for my pet? Looking for the perfect hay variety to meet your pet's taste and texture preferences? Wanting to find several fun varieties to mix for enrichment? 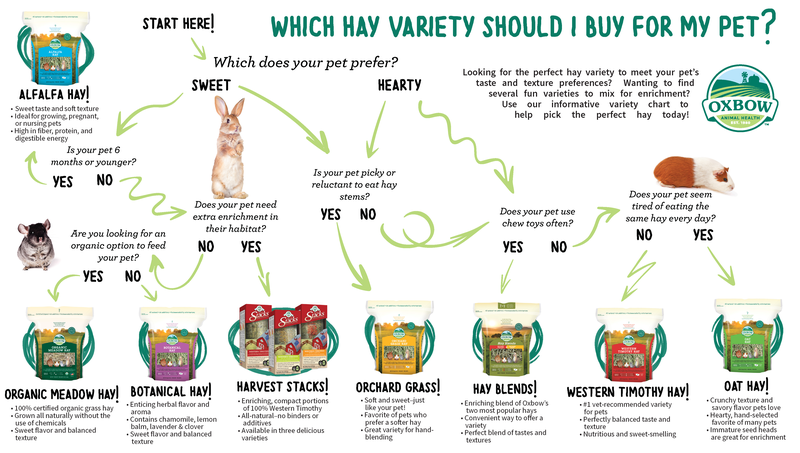 Use our informative variety chart to help pick the perfect hay today?